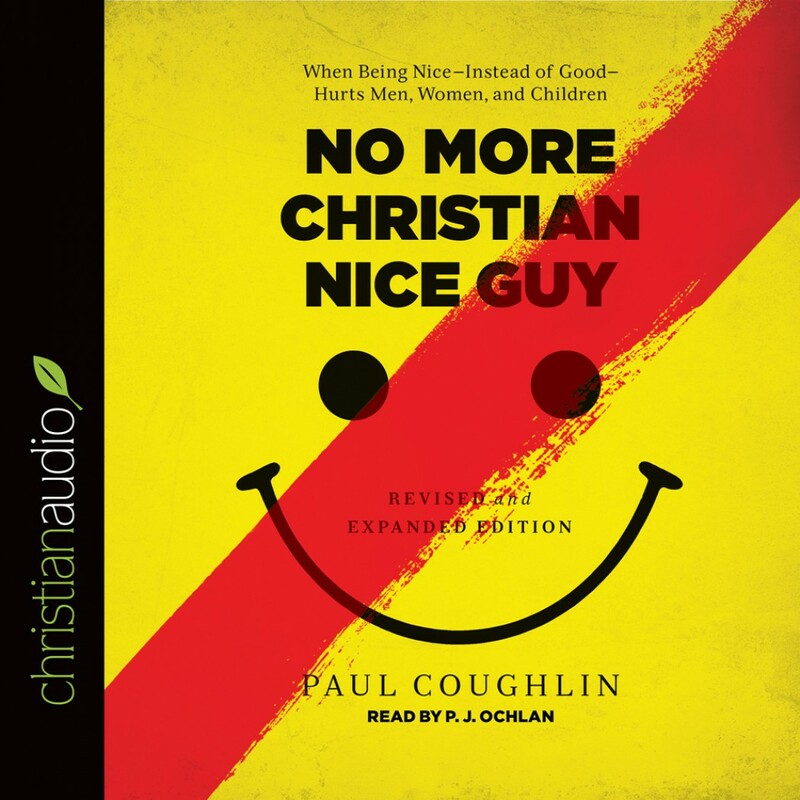 No More Christian Nice Guy by Paul Coughlin Audiobook Download - Christian audiobooks. Try us free. Recovering nice guy Paul Coughlin points the way for all men who yearn to live a life of boldness and conviction--like Jesus. Using anecdotes from his own life, powerful and poignant stories, and vivid examples from our culture, Coughlin shows how men can say no to the "nice guy" syndrome and yes to a life of purpose, passion, and vitality. In this revised and expanded edition, Coughlin adds vital insights on the changes he's seen in churches and the greater culture in the decade since No More Christian Nice Guy was first published. This radical and hopeful message elevates the true biblical model of manhood and now includes testimonials from men and women whose lives have been altered by this book. Coughlin also looks at the shifting expectations men face in relationships and in the workplace, and how younger Christians, in particular, are subject to harmful views about masculinity. Part inspiration, part instruction, and part manifesto, this book gives men the courage to move from passivity to assertiveness.